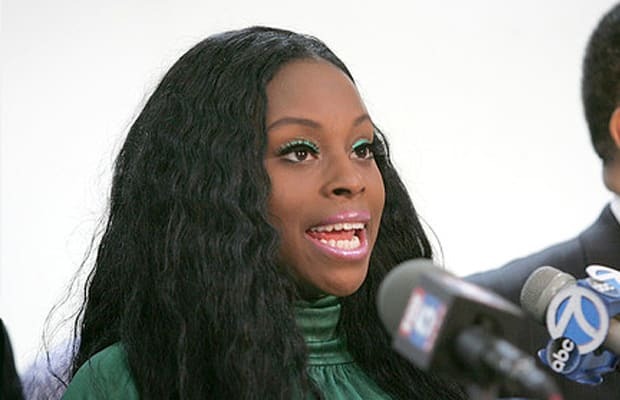 Foxy Brown always seems get in trouble for one bizarre incident after another. However, one time it landed her in jail. On August 29, 2004, Brown got into a fight with two manicurists in Manhattan over a $20 bill. In April 2005 she pleaded not guilty to assault charges and was given three years of probation. She eventually violated her probation and on September 7, 2007 she was sentenced to one year in jail.